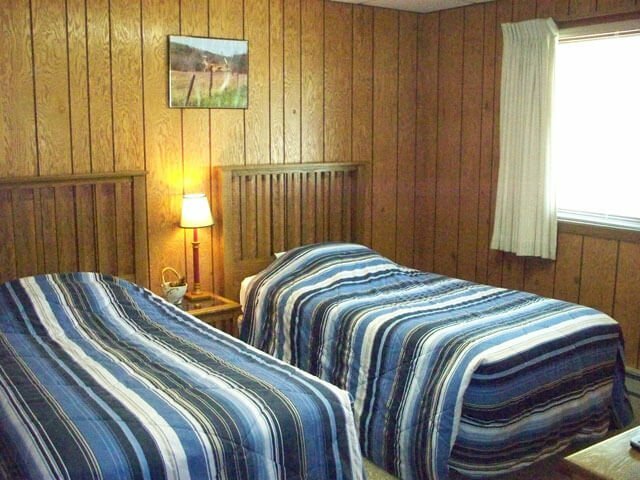 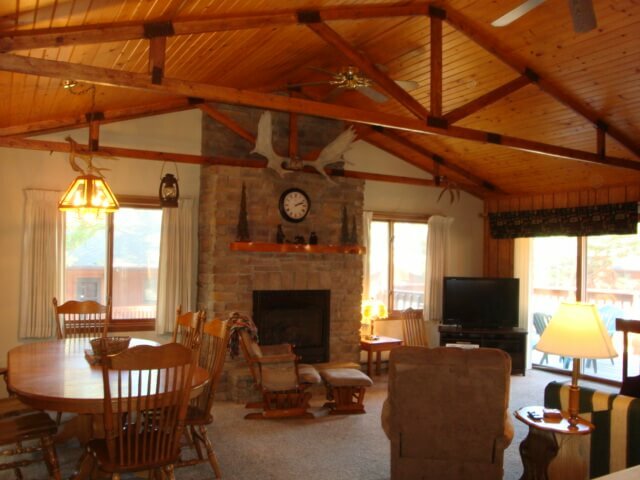 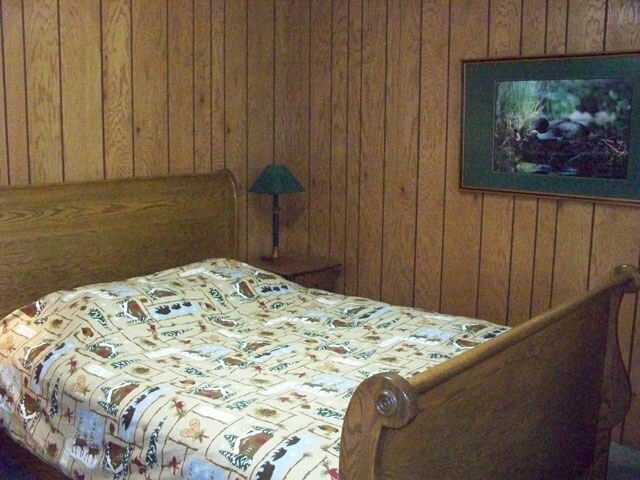 Enter into this conveniently located cabin and enjoy the rustic decor of the spacious living area with a wood burning stove. 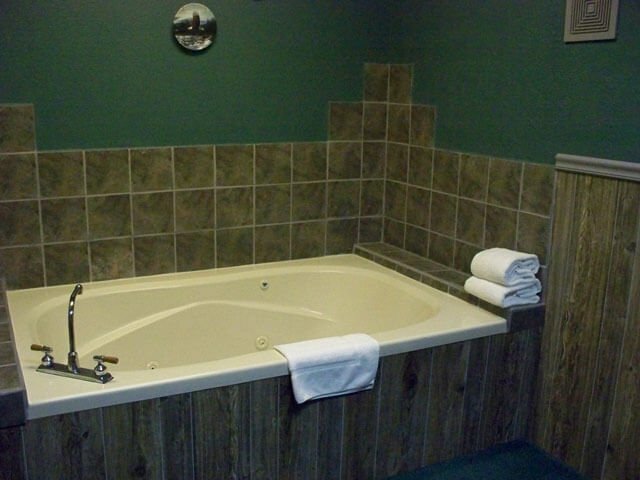 Master bedroom has an adjoining room with a relaxing whirlpool tub. 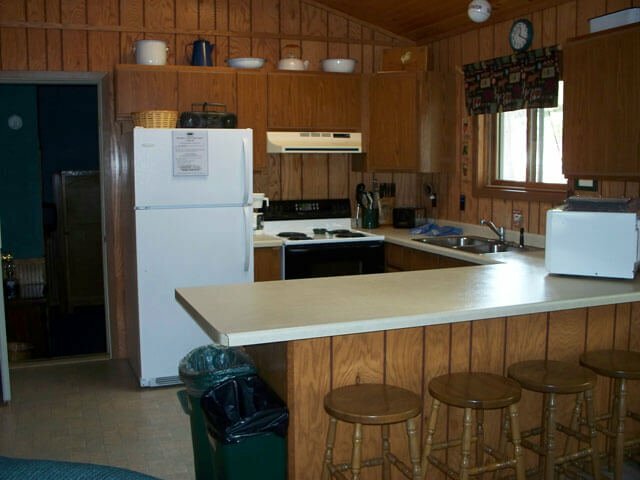 A full kitchen and a full bath finish off the upper level. 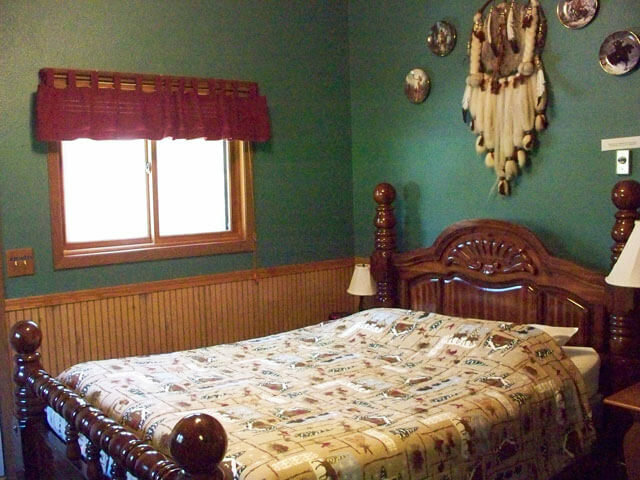 The lower level has two more bedrooms, 3/4 bath, bonus playroom and laundry facility. 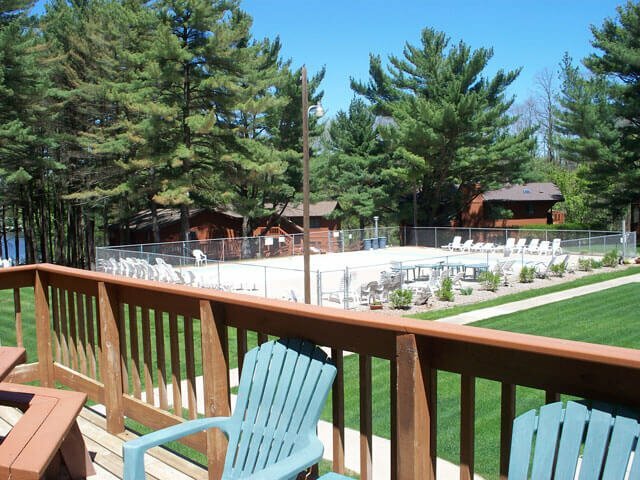 Great times are to be had on the large deck overlooking the pool. 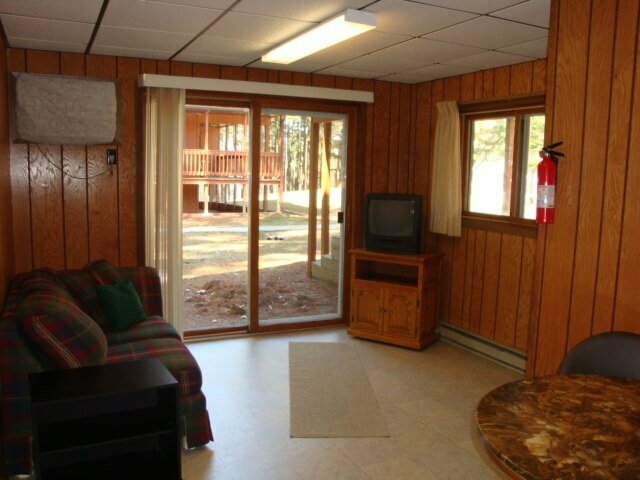 Accommodates up to 8 people and is non-smoking.